Extended promo! Use your WingPay when you dine with us & enjoy 20% off your bill. Only available at Bonchon Phnom Penh Centre, IFL, Attwood, BKK1, Riverside, Sovanna & TK Avenue. 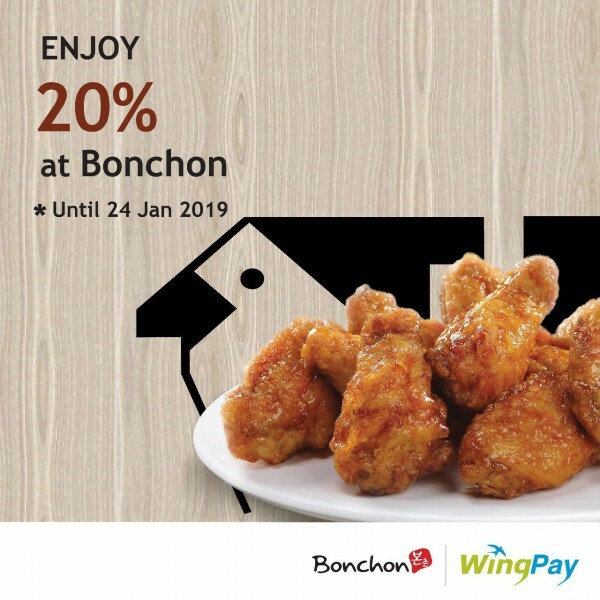 This offer is now extended to 24 January 2019, so come on down to Bonchon today! 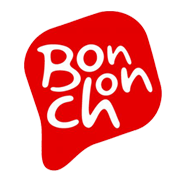 © 2017 Bonchon Cambodia | Owned and Operated by SOHO Diversified Group Co. Ltd.